Make sure to present a receipt our camp host upon arrival. Note: By purchasing your RV spot you agree to the below terms. Quiet Time: Quiet time hours are between 10:00 p.m. and 6:30 a.m. Please be respectful of your neighbors. Parking: All vehicles are to be parked in the designated parking areas only. You are permitted to load or unload your belongings at your site. After your vehicle has been loaded or unloaded it must be parked in one of the designated parking spots. Children: Parents/guardians are responsible to know the location and activities of their children at ALL times. Please come prepared to supervise your children. Video: Filming the presentations is prohibited by the request of the speaker. 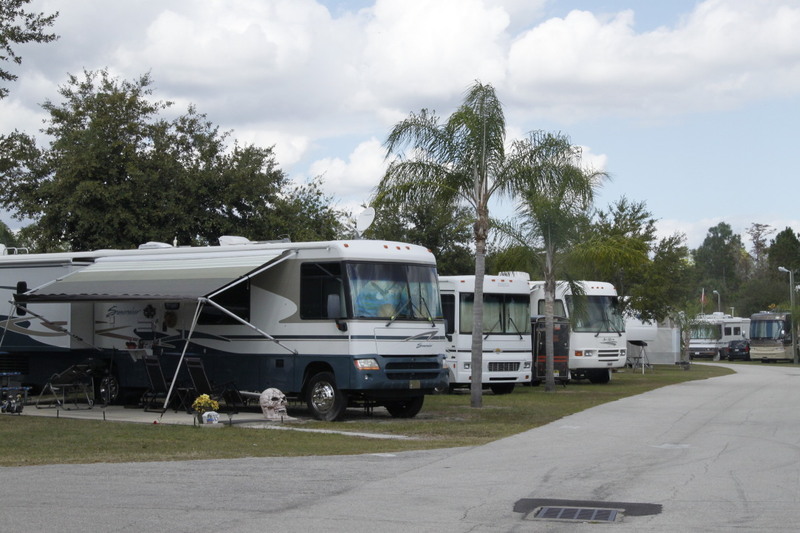 Tobacco/Alcohol/Drugs: The campground is a smoke-free, alcohol-free, drug-free environment. Smoking, drinking, and/or use of illegal drugs are not permitted. Additionally, inappropriate and/or abusive language is prohibited. Animals: Any animals on Festival property shall be on a leash as per local leash laws, or in a secured area. Camper is responsible for clean up after such animals. Shower Facilities: Shower facilities are available in the Barrel Room free of charge. Please leave them as clean as you would like to find them. While there may be long lines for the shower. RV Dumping: There are no black water sewer hook-ups on the grounds. Please do not dump black water into one of the few designated gray water dumps. There is a dump site on the grounds on the northeast end of the Pavilion. Fires: NO open-pit barbecues/fires are permitted on Festival property. All barbecues must be in a metal barbecue pit. Coals are not to be dumped on Festival property. Wheels: Bicycles, scooters, skateboard, roller blades, etc. are not permitted on Festival property. Checking In: Begins Thursday, June 13th at 5:00p.m. – 7:00p.m., and Friday from 8:00a.m. – 10p.m. Check in at the outdoor amphitheater before occupying your site. Attendees: All attendees indemnify, defend and save the Lodi Grape Festival and National Wine Show Inc. Modern Manna Ministries Inc. The state of California, County of San Joaquin, their agents, directors, officers, servants, and employees from any and all claims for loss, damaged, injury or liability to any person or property that may arise during use of any buildings, equipment, or premise of the Lodi Grape Festival and National Wine Show, Inc.
To receive a "prepared meal" on Saturday, June 15 make sure to purchase your meal tickets no later than Friday, June 14.